A downy woodpecker feeds at a suet feeder. 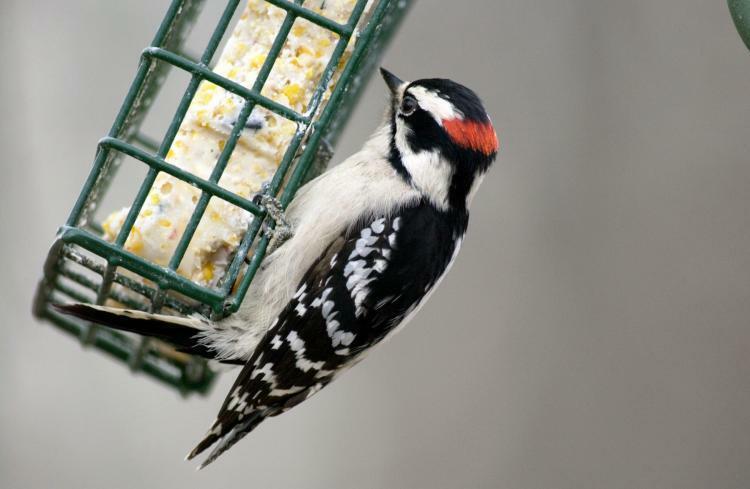 Watch for a variety of woodpecker species at feeders this week. Special adaptations help woodpeckers climb and drum on trees. Feet with two toes facing forward, and two facing backward help them grip vertical surfaces, and stiff tail feathers serve to stabilize them as they scoot up and down trees. Their long, bristle-tipped tongues are supported by bones that wrap around their skulls and attach to their nostrils. Woodpeckers use vocal calls in combination with drumming sounds to communicate with each other. But when drumming on trees, they’re doing more than just making noise. They use these drumming techniques to locate grubs and insects beneath the bark of trees, just as we might tap a hammer along a wall to find a hidden stud. While wood-boring bugs comprise much of their diet, woodpeckers also eat nuts and fruits, and now can be a great time to watch for them at suet feeders in your yard. Learn more about woodpeckers of Missouri with the Missouri Department of Conservation’s online field guide, and find a conservation area near you to go see these birds in the wild. 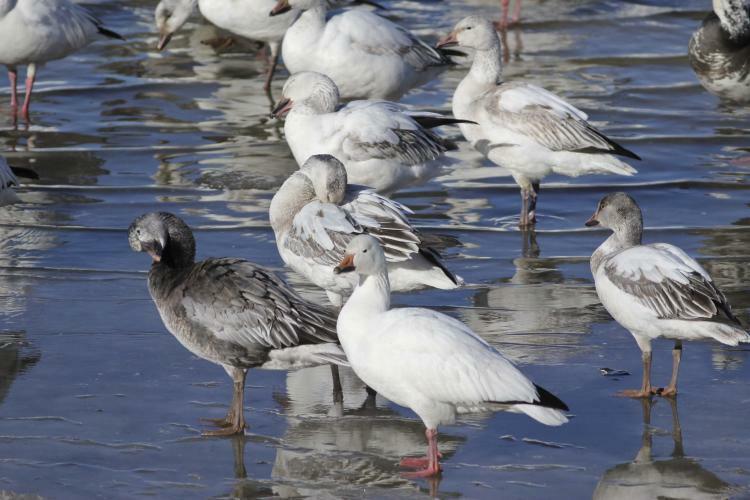 Listen for the cries of geese as they migrate through Missouri now. Learn more on this week's Discover Nature. 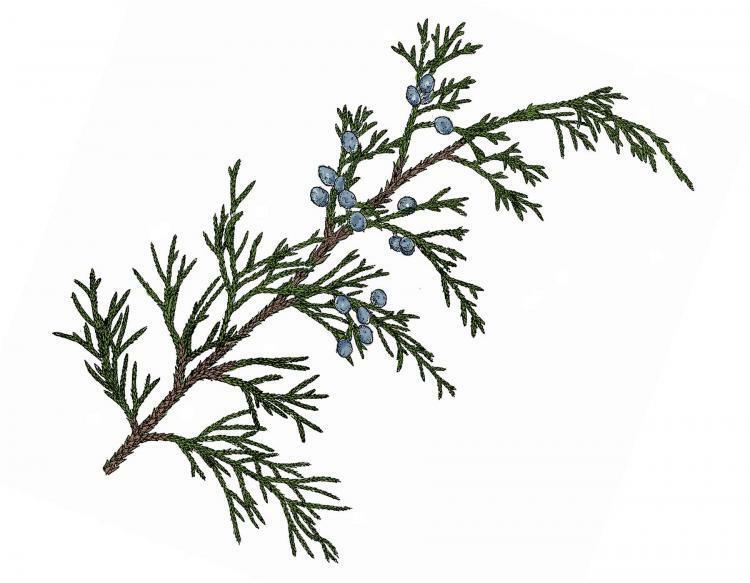 On a crisp Missouri night, take a walk in the woods and listen. You’ll likely hear one of our state’s most fascinating birds. 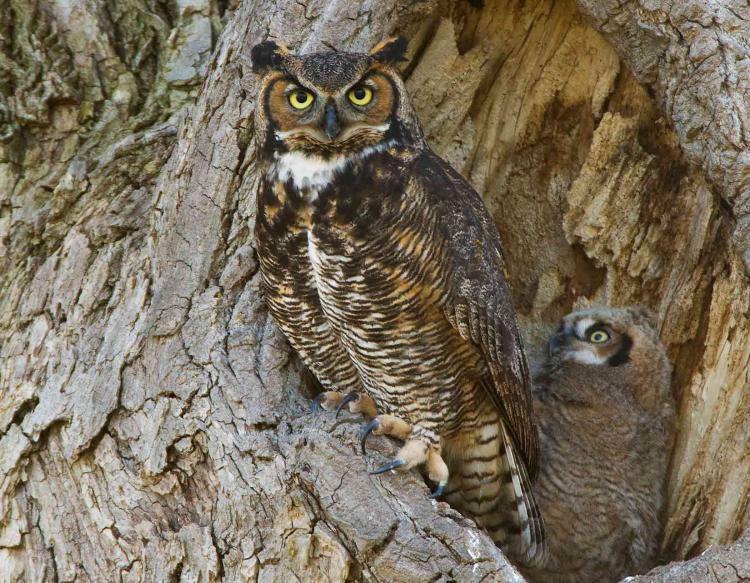 This week on Discover Nature, listen for owls courting in the woods. Listen for owls as you Discover Nature this fall and winter.